What Happens in the Discovery Phase of a Divorce? As a Hudson County Divorce Attorney, I am often asked “What is discovery:? The process by which the two parties exchange information is referred to as discovery. The amount of information exchanged can be as much or as little as the litigants and their attorneys decide and may include bank statements, credit card statements, retirement account statements, and any other financial information you’re looking for. In addition, tax returns and letters from employers detailing bonus structures may be required. We may also ask a series of questions – called interrogatories – which the parties will answer under oath. 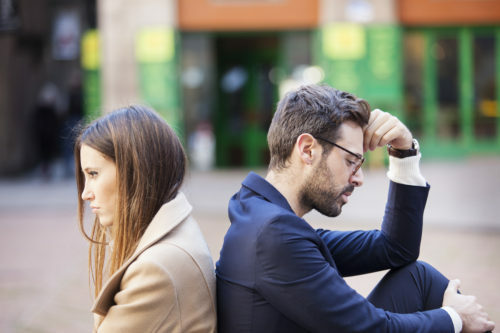 These questions are sworn statements made by each party and can cover a full range of topics from lifestyle questions (if there is to be an alimony claim) to custody considerations if that is an issue. The discovery process enables both parties to dive in deep and get all the necessary financial records – and anything else they want to learn about each other. Are you about to enter the discovery phase of the divorce process? Contact Hudson County Divorce Attorney Tanya L. Freeman for guidance. This educational video was brought to you by Tanya L. Freeman, a Hudson County Divorce Attorney. Who Pays for Child Medical Expenses?